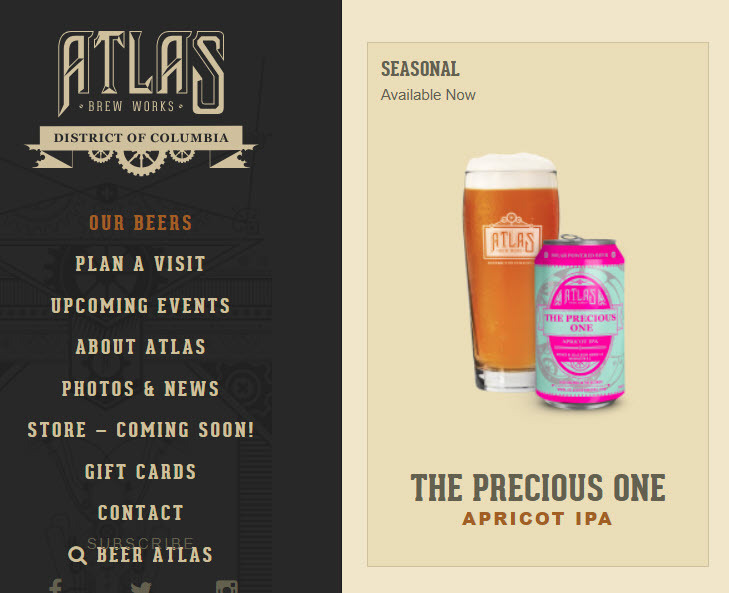 Now we learn that it’s not a good idea to name your beer after a disease, if you want to avoid controversy. 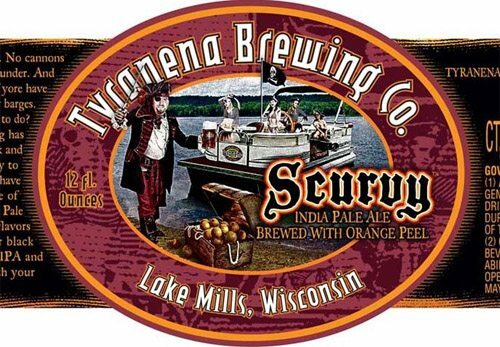 Above is Tyranena Brewing Company’s Scurvy Ale Brewed with Orange Peel. TTB approved the label in 2008 and again in March of 2010. Tyranena Brewing finally got label approval late this past week but not without some headaches from the TTB first. Here is the lowdown on what went wrong. 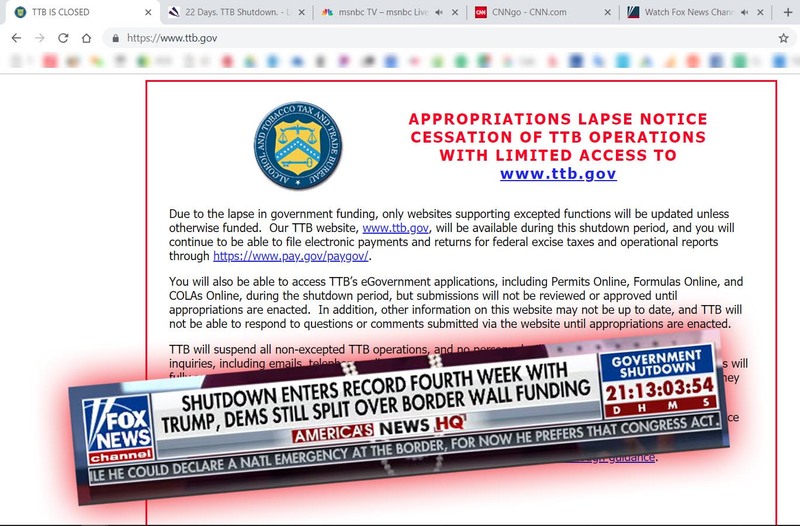 The following is based on one or more Tyranena newsletters. The Government Is Back On My Nerves And Throwing Off Our Whole Schedule. … Yesterday, we were informed that the TTB rejected our new label… apparently they thought the name “Scurvy” together with the government-mandated Statement of Composition “Ale Brewed With Orange Peel” implies a health benefit from the consumption of the product. Our new six packs were one the verge of being printed and fortunately we were able to stop them. 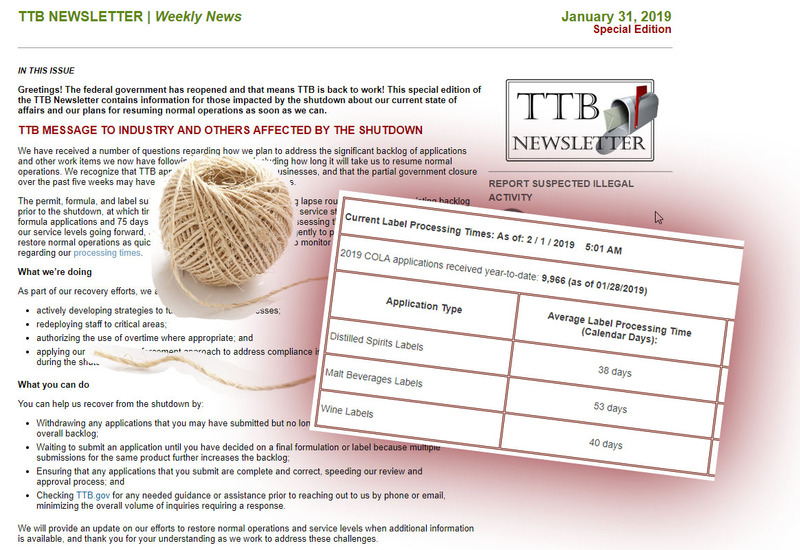 We will be submitting a variation of the label hoping to get it through… but it is unknown whether it will meet their criteria… or how long it will take them to approve it. … Now our whole schedule is in disarray. Stacey has been communicating with our national trade group, the Brewers Association, who said the TTB guy (and apparently there is just one guy that approves all the labels!) 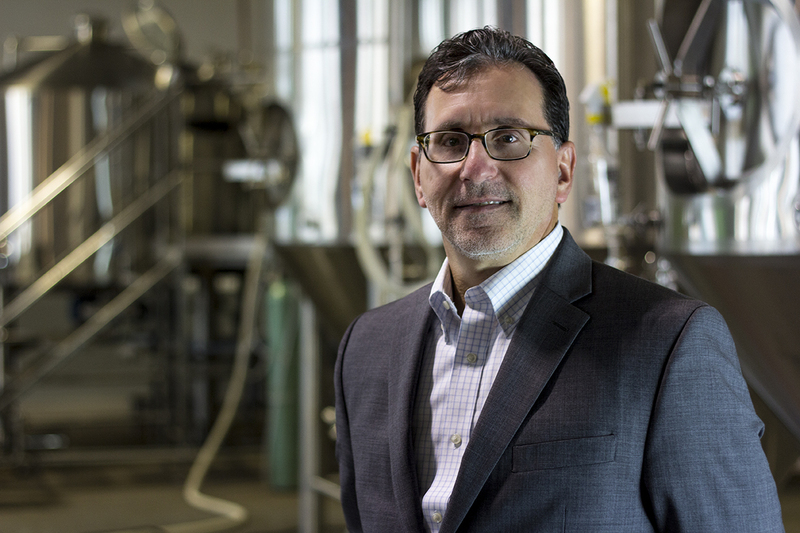 is reasonable and suggested that we talk with him to see how things can go from here… which may just include having approval for our former Scurvy label (the Brewers Gone Wild! version) rescinded! Sometimes, it can be difficult to navigate the shoals between implying that a beer is good for you, and bad for you. craft risqué business strategy litigation famous narrowed demographic drinkwire APTs sexual speaks for itself policy political dairy trademarks-beverage international ingredients statement of composition caffeine/secondary effects type brand extensions serving facts/allergens fda organic/vegan/green functional hybrid design formulas non-liquid sin origin legally interesting/controversial procedure writing/witty/funny current events therapeutic history unlikely combinations rejections speech media buzz would you drink it? container music-booze-society processing would you approve it?